One of my favorite meals is from Bob Evans– The slow roasted turkey dinner. Holy cow, this meal is seriously delicious! It’s slow roasted turkey served over dressing, with mashed potatoes, baby carrots, cranberry relish… and of course some gravy! If you order it while the pumpkin bread is in season you are in for a treat! I love this meal no matter the season. I love it so much that I’ve often wanted to make it at home. Just last week I was complaining to my grandmother that I was annoyed that it is impossible to find a turkey breast outside of October and November. Then the day before yesterday I was scanning my weekly grocery ads and saw that Kroger had bone-in turkey breast on sale for .99lb! So hubby and I hit the store and bought 2, because they are limited to 2 per customer. Then while surfing Pinterest I saw a pin for slow-cooker turkey breast. I immediately took one of those breasts out of the deep freezer and set it in the fridge to thaw. This morning I woke up and got my breast ready. The only thing I did differently from the above recipe was to smear some butter into crockpot, and under the skin of the breast. Then I just rubbed in the onion soup mix, plopped it into the crock and covered it up. (My breast was 7.5lbs, and my lid would not fit so I had to tightly wrap several layers of aluminum foil over it and poke a hole it to seal it up). 7 hours later it was fall off the bone tender! I made the rest of the thanksgiving favorites, by using their instant versions: stovetop stuffing, Idaho baby reds mashed potatoes, frozen corn, and frozen yeast rolls. The turkey came with a gravy pack, I just added some of the juice from my turkey into the gravy with some corn starch and it was divine! I wish I thought to snap a few pictures for you. Just trust me– It was amazing and we will have left overs for days! About an hour later I was feeling like baking so I scoured some of my pinned sweet recipes. Sure enough I came across a pumpkin crumb cake recipe I pinned ages ago. Since I had everything in my pantry that I needed hubby helped me whisk it together. It’s in the oven now and I hope it turns out as delicious as it smells. *I’ll let you know! So basically I made a thanksgiving dinner in July. I love to cook, and I genuinely love to try new recipes from Pinterest and other sources. I’m so glad that hubby was in town and got to enjoy this meal with me. Lately it seems when I try a new recipe (and it’s not a flop) he’s 90 miles away and can only hear about via some bragging text messages. Days like today: lazy but productive, are my favorite. No questions about it– Tonight I felt our son move. No more guessing. Really, truly felt him move. I’m still feeling him move. I definitely think I’ve felt him before but I wasn’t sure. I’m 100% sure now. I’ve been sitting up in bed, enjoying the little flutters with tears in my eyes. We’re halfway there, son. Halfway there! 7 Tips for Saving $$ on Baby Stuff! First off: Scour discount stores (TJ MAXX, MARSHALLS, etc.). I found a Boppy Pillow that retails at BabiesRUs for 49.99, for 20$. Now all I need to do is have a few extra slipcovers on hand for those messes, and I saved 30 bucks. Not too shabby. I also found some awesome discounted baby clothes that would retail significantly higher. Just be mindful and don’t always assume that the items are cheaper than you can find somewhere else. Secondly: Plan your registry accordingly. A: I planned on registering at two stores for the convince and for price comparison. 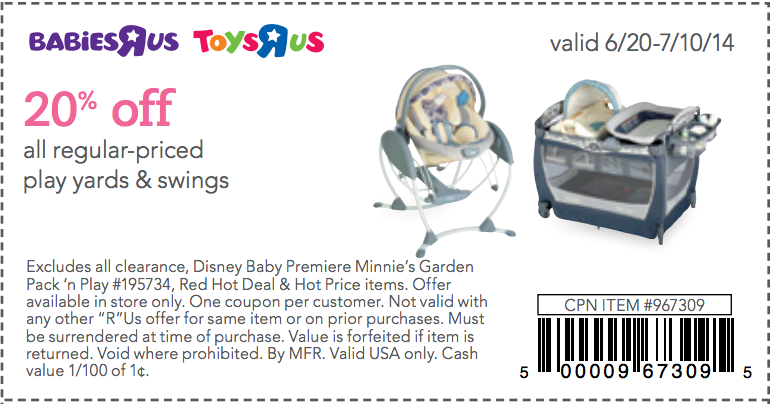 Turns out BabiesRUs will price match to several of their competitor stores (even if you just pull the item up on your cell phone). I know I plan to do that, but I don’t know if others who plan to be gracious and gift to our son will know or use that option– So I’m being very careful and price comparing between the two stores I’m registering at. I am also being very careful to read reviews, and not sacrifice quality. Some items I found I was able to buy a cheaper brand and still be as happy as I would be if I bought the name brand– The 900+ 4.5 star reviews leave me to believe that. B: It is also pays to look at the benefits for your registry: BabiesRUs offers up to 10% back on all purchases from their registry. Every time I go shopping, even for little things, I make sure I’ve got my wand– and register for everything I buy. 10% will come back to me after our baby is born. 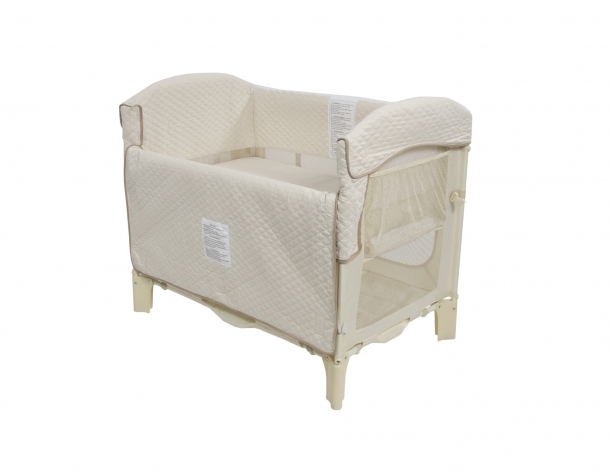 They also offer discounts for the items not purchased on your registry during the few weeks before your due date. Third: Space out big purchases. There are inevitably going to be items that you know you are going to buy– either because they are very expensive or come from stores that you aren’t registered at. I know for us the items we don’t plan on having help with are: Bassinet, Crib, Glider and Ottoman, Bookcase/Dresser, and Travel System Stroller — So to help with these I’ve spaced them out and plan to buy certain purchases every month. That way I’ve got time in between purchases to let my bank account recover. Fourth: CLEARANCE! I have not purchased one item of baby clothes at full retail price. Sure I’ve been tempted, but I am finding plenty of great clothes for a fantastic deal. Carters and BaiesRUs both had Fourth of July sales where they were offering another 25-60% off of their already low price clearance clothes. I was able to score over 200$ of baby boy clothes (in all sizes up to 9 months) for less than 80$. I now have over 50 baby outfits– All great quality! 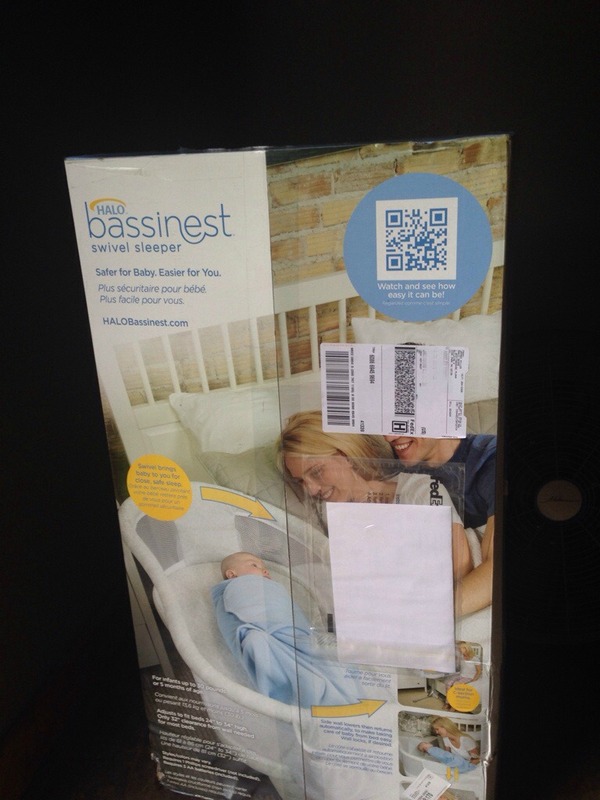 We also purchased our crib bedding, and accessories on clearance and saved another 80$! 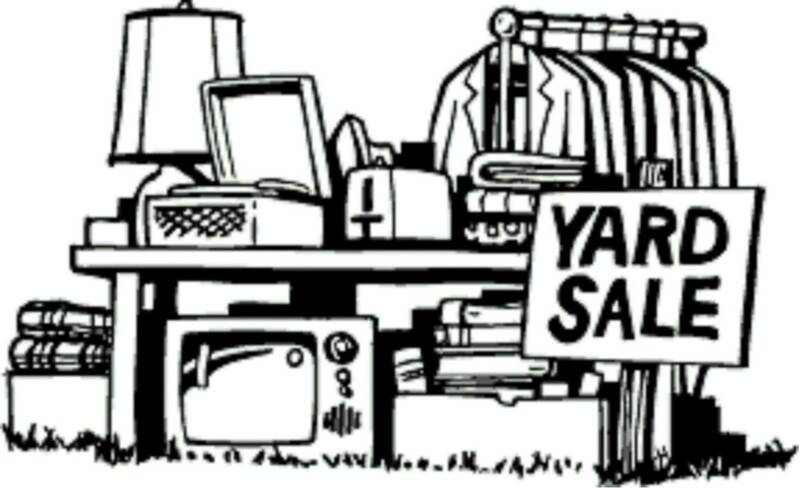 Fifth: Buy some second hand stuff! There are certain items I am not comfortable purchasing second hand, but for some items (clothes is a second hand purchase I’m 100% OK with)– I’m fine with it. A friend of mine put me in contact with a girl who has a son who was born last November, and who is interested in selling some of his clothes. It works out perfect because our boys are both winter babies so the type of clothes should also coordinate with the right size. (Winter clothes in 0-3 months, shorts in 3-6 months, etc.). Just look the items over carefully, and don’t buy it if it looks too worn out or is damaged, etc. Don’t be in a hurry! Sixth: Coupons! 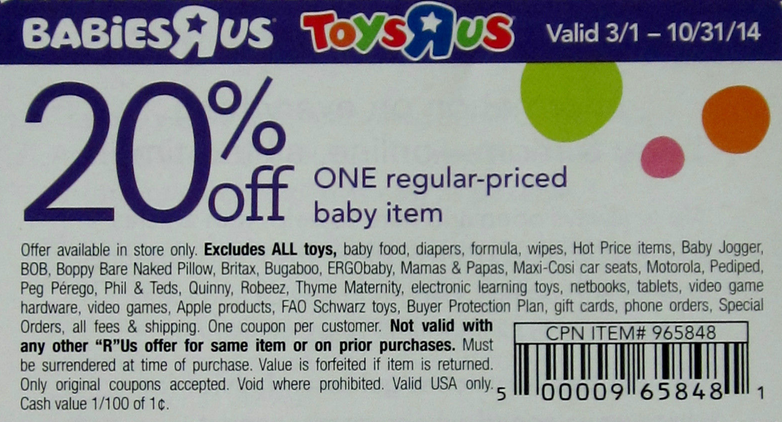 I found a great 20% off coupon for BabiesRUs that I could print off of the internet and is valid until 10/31/14. I printed several coupons, and plan to use it for some of my bigger purchases: Travel System, baby carrier, etc. I was also recieved a lot of coupons when making purchases at other places. Use them if you can! Seventh: Baby Showers are here to help! If the person who is throwing your baby shower asks for input from you, don’t be afraid to offer suggestions– especially on a time frame. My best friend wanted me to have enough time to make the necessary purchases after the shower so she asked what month would be good. We’ve decided to go with an October shower, so that way we’ve got a little over a month (assuming our son bakes until his due date), to finish buying all of the needs. I know I feel a little awkward at the whole concept of a baby shower, because I feel like it’s weird to have a party where people come to ‘shower’ your new addition with gifts, but then I sat down and thought about it. Personally, I LOVE going to baby showers and buying gifts for new babies– So there is a chance that your guests are equally as excited. Also, I had to wrap my head around the idea that people are not giving me gifts– They are giving my son gifts. *** Keep in mind I am new at this! I’m only 18 weeks pregnant, and have no other kids. So I’ve been using these tips to help me save money just recently. I hope that these suggestions, even as predictable as they sound, help someone else. 🙂 So far I’ve taken inventory of our purchases: Retail value of what we have purchased so far: 600$, and what I’ve actually spent: 250$ (+/- 10$). I’ve personally used every one of these tips, and I’m looking for other suggestions! I know I am a dry sponge in the baby universe, and I am trying to soak up as much information as I can.